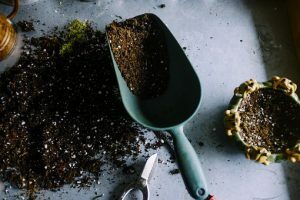 Soil contains organisms that require the same things we require such as to drink, breathe, eat, digest & excrete.When the soil is healthy, your grass or plants will grow healthier and stronger. This is why you see some people have much greener lawns than the person right across the street. Thus showing the example of why healthy soil is key for a greener lawn. You can use chemicals to feed & fertilize your lawn or you can go the organic route. Which is better? Using chemicals we all know poses health and environmental problems if not used properly. But it can be done. Chemical treating is a temporary solution as it does run off the lawn or dissipates over a period of time. 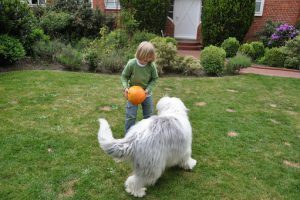 If you have pets or your kids play out in the yard a lot, there is the chance of causing problems for them as well as the environment. This is why if you are going to use chemicals it is essential that you don’t overuse them. Organically treated lawns really work good because you are using a natural fertilizer like grass clippings & compost. The difference is you are actually feeding the soil food as the chemical fertilizers feed the plants or grass. When your soil is healthy & fed with natural materials and not compacted, organisms go through its natural processes the way it was designed naturally to do. Organically treated lawns also allow the soil to self-aerate which helps your plants or grass to get better air, water & nutrients to the roots that promote healthier growth. Growing in healthy soil results in your plants or grass being more drought tolerant, disease resistant & maintenance free. This means you will see healthier & greener lawns which are everyone’s dream. 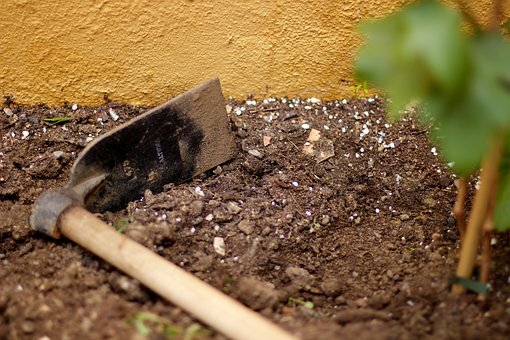 Tip: You can also make your soil healthier by administering lime or dolomite to correct the ph levels. Normal levels are around 5.5 to 7.0. Above 7.0 is considered alkaline while below 7.0 is acidic. But never try to use this method without testing the soil. You can actually cause more harm by killing the grass or other plants. Always do a soil test because it will tell you how much Nitrogen (N), Phosphorous (P), Potassium (K), sulfur and other nutrients your soil needs. Never guess what it needs. 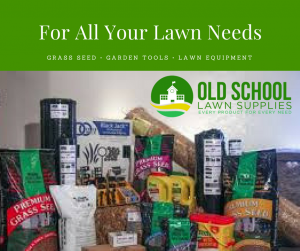 You can purchase a soil tester kit from Amazon (DIY Soil Test Kit or Electronic Soil Tester) or right here at Old School Lawn Supplies. Thank you for visiting and I hope this was valuable information for you. Feel free to sign up for the Lawn Care News and never miss a single news report. Leave any questions or comments in the comment section. Hi thanks for sharing this wonderful information really found it interesting and informative. Thank you. 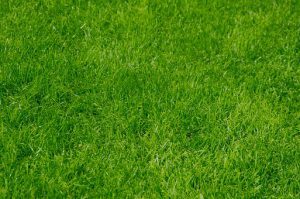 My goal is to inform everyone on what can be done to correct lawn problems. It is much like to me when someone is working on your car and you don’t have a clue. That doesn’t sit well with me. But when people know they can feel comfortable about what they are being told about their lawns, they either do it themselves or they can be a customer who’s not stressed out about service. Great insights. I’m looking forward to learning what you have to say this summer. I want a better lawn! I sure. No matter how good it gets we say it can get better right? But that’s okay. I will be putting up different post often to help people learn how to do just that. Sign up for Lawn Care News and don’t miss a one. thank you for stopping in. This is a wonderful article coming out just at the right time. Very informative. Like you have said, organic treatment is the way to go ! It really is. your grass will be tougher and can withstand any drought that it might face. It takes a little more work but the reward is worth it. No problem. Always check out my different informational post anytime. I hope you continue to find helpful hints. Thanks for visiting. You can check your local stores like Lowes or Amazon as well. You can also find products here on this site at Old School Lawn Supplies. I hope I answered your question satisfactorily. Thanks for the info. My grass is in need of serious help. My email is venietrice@yahoo..com. Today I bought 2 rolls of grass rollouts from big lots to try out. Today I also had trees cut that were preventing it from getting sun. I thought about getting it covered with compost then seeding. What do you think and what seeds would you recommend? It will depend on where you are. Different seeds grow for different areas respectively. If you can let me know where you are or view the following link, you can determine which seed is good for where you are. Please click here and view the chart of what kind of seed for what region. I hope this helps. 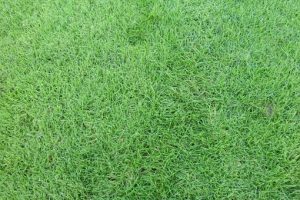 Treating the lawn organically is always the best option but there are times when this is not as effective as the chemical options and the clients want quick results so you have no choice. That’s understandable. There are some people who would have it no other way. This definitely takes some patience to get good results. But in the long run, it fairs well. But like you said the customer should get what they ask for.